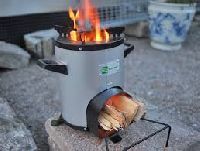 The stove has combustion efficiency and clean fuel : 9 K. G. Of pellets is estimated to be enough to last a cooking exercise of 2 to 3 hrs. 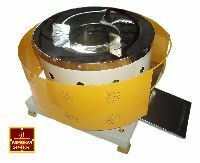 Heavy duty dual fan powered by rechargeable batteries, charger and controlled by a regulator. 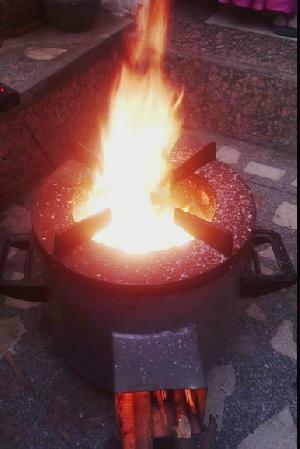 : Approx. 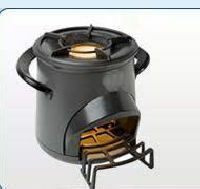 Saving 60 to 70% compare to gas stoves. 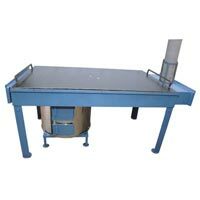 Capacity : Could take load upto 50 Kg. 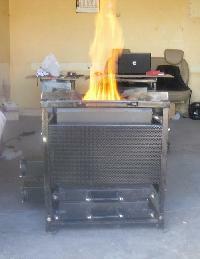 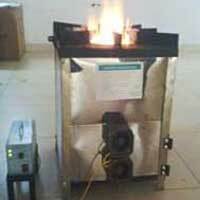 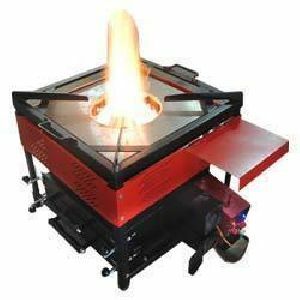 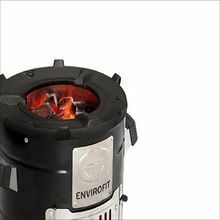 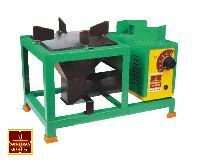 Biomass Stove that we offer is well tested and therefore, is the perfect option on which buyers can easily rely. 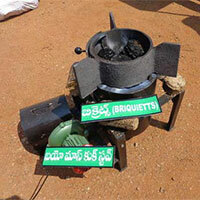 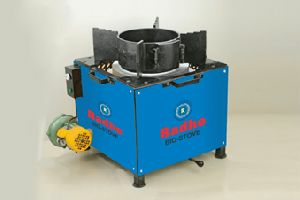 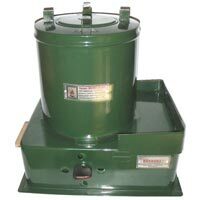 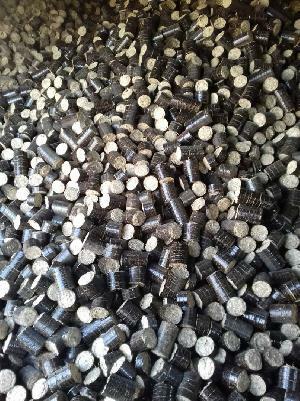 We are named among the renowned Manufacturers, Exporters and Suppliers of Biomass Stove. 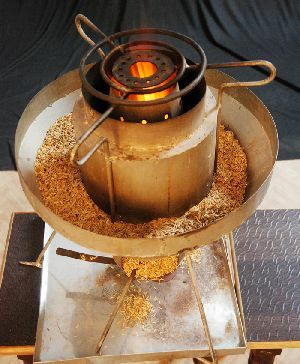 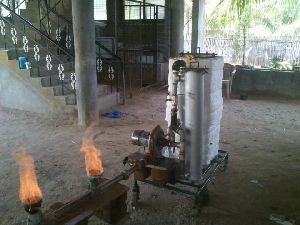 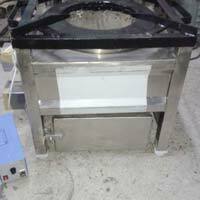 The manufacturing of our Biomass Stove is done under the supervision of experts. 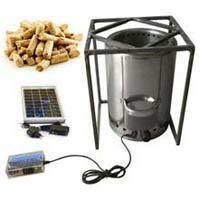 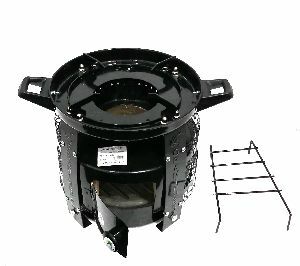 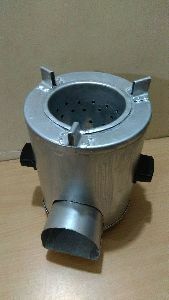 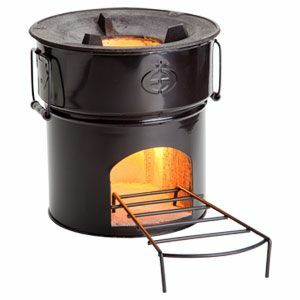 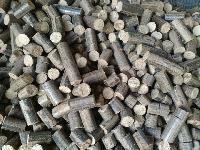 One can place retail as well as bulk orders for Biomass Stove with us. 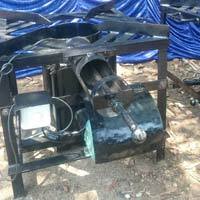 It can be obtained from us at a very reasonable price. 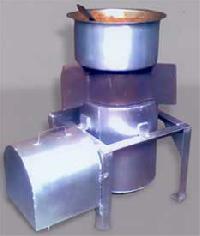 The Oorja Open Flame Stoves ( K60 LH Type) are suitable for sweet makers and for boiling milk. 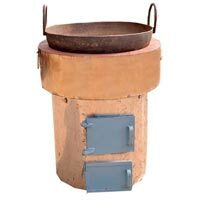 The stove is also used for frying farsan and samosas. 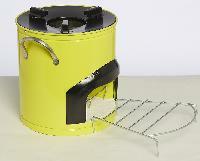 The stove is a low height option of our regular K60 model. 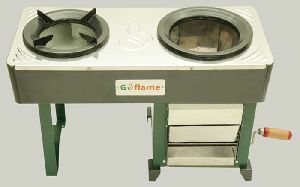 It is used with a fryer for assisting in frying activities. 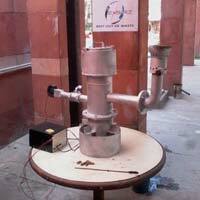 Our organization has a wide supply network, which enables us to serve buyers IN Haryana(India) and/ or anywhere. 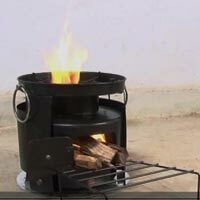 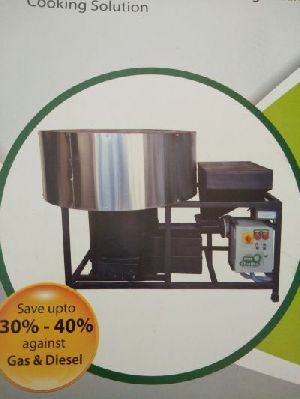 With our years of experience and expertise, we strive to make available high quality biomass stove at competitively low prices.